Hanley Investment Group Real Estate Advisors completed the sale of a brand-new single-tenant Raising Cane’s Chicken Fingers situated on a pad at a Sprouts-anchored shopping center in Fontana, CA. The sale price tipped above $3.5 million for the triple-net absolute ground lease, representing a record-low cap rate of 4.13% for a Raising Cane’s in the Inland Empire. It was also the second lowest cap rate nationwide, only to the single-tenant net-lease Raising Cane’s in La Habra, CA (pictured), which Hanley completed 12 months ago. Hanley’s Kevin Fryman, Bill Asher and Jeff Lefko represented the seller, Woodland Hills, CA-based Adler Realty Investments, Inc. The buyer, an unnamed Covina, CA-based private investor, was represented by Marcus & Millichap’s Kevin Boeve. The 0.57-acre property at 16988 S. Highland Ave. is occupied by a 3,233-square-foot quick-service restaurant with a drive-thru at the entrance of the brand-new Highland Village shopping center. 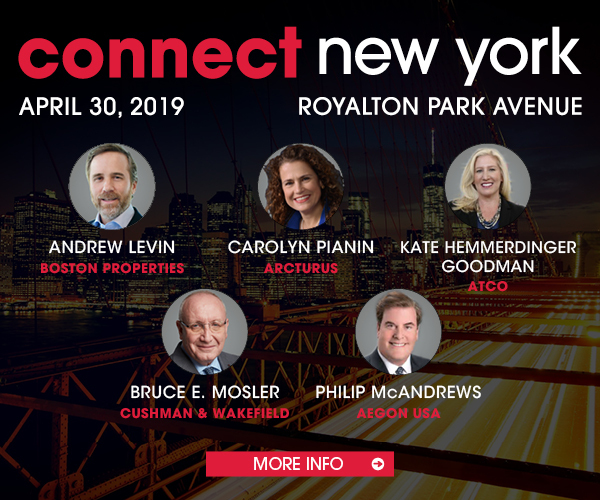 Connect With Adler Realty Investments, Inc.